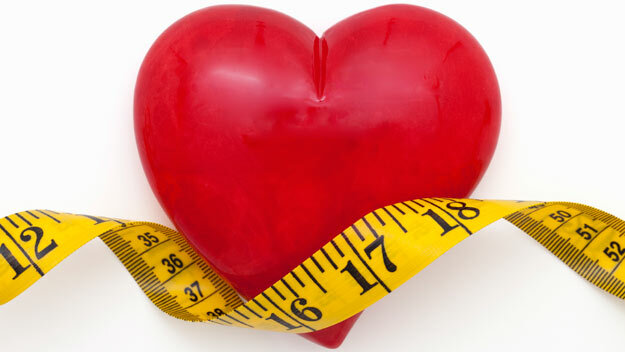 Cholesterol is essential in the body to carry around fats and sugars and to make hormones. It is only a problem if there is too much as it gets deposited in arteries. 80% of cholesterol is made by the body to carry around excess fats and sugars; only 20% comes from diet. Therefore, it is usually not high cholesterol foods in the diet which is the problem, eg eggs but poor quality fats and sugar. Research now says it is safe to have 6 eggs a week. Similarly, if your cholesterol is too low, this will cause problems such as depression, violent behaviour, aggression and increased risk of cancer. Cholesterol foods to avoid: organ meats eg. brain, kidney, liver, caviar, crustaceans eg. prawns, lobster, oysters, crab, too much dairy especially butter, cream, cheese. Increase Omega 3 oils which boost HDL good cholesterol, lower Triglycerides and have a platelet unsticking effect in arteries: cold water deep-sea oily fish (salmon, mackerel, trout, herring, cod, mullet, sardines) eat 3/week; nuts and seeds: a handful/day to sprinkle on cereal, salads or snacks: walnuts, almonds, pecans, Brazil, linseeds (avoid peanuts); cold pressed oils to use raw in salad dressings (not commercially processed salad dressings) or drizzle over vegetables: flaxseed oil, extra virgin olive oil 1Tb/day; avoid canola or vegetable oil and use avocado on bread instead of margarine or butter. Avoid Trans fats which are synthetic fats that are fairly new to our food chain due to modern processing methods but they cause free radical damage to our cells,. They are formed when vegetable oils are hydrogenated as in margarine, hardened in shortening eg. packet biscuits and pastries, or, in oils that have been overheated as in deep frying, or, oxidized oils which are rancid oils. They harden and thicken the food product so it will not go soft or go off quickly but remains crisp for months on your pantry shelf. But they also do this to our cell membranes and arteries once we eat them. Avoid margarine, hot chips, French fries, deep fried, doughnuts, packet biscuits, commercially-produced muffins, pastries and rancid oils. Many companies use trans fat instead of oil as it is less expensive, improves taste and texture of food product and extends storage shelf life. Unfortunately, food companies are not required to list it on the nutrition label so we have no way of knowing how much trans fat we are eating. Also, there is no upper safety limit for the recommended daily intake of trans fat, simply that “it should be as low as possible”. However, by adding one steak to your diet per day, you increase your saturated fat by 5%, which increases your risk of a heart attack by 17%. By adding one commercial muffin to what you normally eat each day, you increase your trans fats by 2%, but your risk of a heart attack increases by 93%! Trans fats make platelets sticky, increasing the likelihood of a clot in a small blood vessel causing strokes, heart attacks or circulatory occlusion. They can increase blood cholesterol levels by up to 15% and blood fat levels up to 47%. Drink roasted Dandelion root tea or green tea instead of coffee as coffee raises cholesterol and blood pressure. Try fresh sprigs of rosemary in hot water as a tea - excellent for the liver! Exercise: 1 hour 3x week - whatever you enjoy! !